Join Tango Co-Chairs, Mike and Rhonda McCoy, for an evening of delicious hors d’ oeuvres, dancing to live music by Final Mix, and the chance to bid on exceptional trips and silent auctions items. 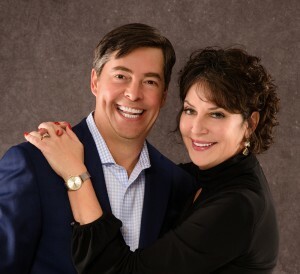 Honorary 2019 Tango Gala co-chairs. Enjoy the beachfront views at one of the highest rated Key West hotels in Key West. FL. Feel great about the impact you make while at Mount View Hotel & Spa and learn about the charitable commitments of their establishment. Experience the 17th-century at this beautifully dated hotel and spa. Enjoy live music, skin-soothing massages and feel a part of the great southern city.